Here’s a video that I forgot about. It’s a clip of me playing on the Tonight Show with Common, Bilal, and Jeremy Piven on congas two years ago!! I thought that it was taken off of youtube be somehow I stumbled across it. I’m the trumpet player on the far left. In the middle is the great Darren Barrett (he got me that gig!! Thanks D!) 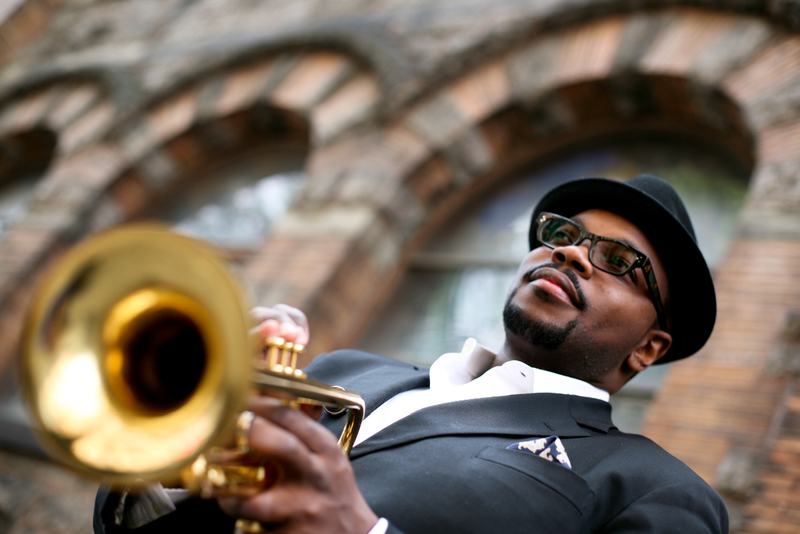 and on the other end is Justin Robinson, the alto player in one of Roy Hargrove’s groups. The tune believe it or not was a chopbuster because we were playing constantly for 2-3 minutes. Thank God for the Caruso Technique. When we (Justin, Darren, and I) were in the dressing room Jeremy walked in and started conversing with us. We didn’t know who he was but we knew he looked familiar for some reason. He seemed to be a really cool, down-to-earth person. Enjoy the video!! !